This time every year, people begin making resolutions to eat better, lose weight, or quit smoking. These resolutions that pop up every year typically mean well, but the truth is, not even half are kept longer than six months. At our Clinton Township dental office, we want you to resolve to make small changes for a healthier smile, not just for the next six months, but for the rest of your life. Resolve to… Brush and floss every day. We mean it. Every. Single. Day. Following an at-home oral health routine of brushing twice a day and flossing once is the best way to get, and keep, your smile healthy. Brush in the morning to rid your mouth of all the bacteria that piled up overnight. Brush before bed to remove the day’s lingering food particles and bacteria. And prior to one of those brushings, sling some floss around your fingers and get in between each and every tooth. Resolve to… Drink water. And lots of it. Our bodies are about 60% water. We need it to function, yet many people don’t drink nearly enough. Make an effort to drink eight, 8-ounce glasses every day. Not only will it help your overall health, it will help remove bacteria from the mouth that, if left alone, could lead to disease, decay, and cavities. Resolve to… Kick the habit. Whether it’s smokeless tobacco, cigars, or cigarettes, tobacco is tobacco, and all of it is bad for you. Along with a plethora of whole-health concerns, all forms of tobacco pose threats to your oral health, too. Those who use tobacco are at increased risk for oral cancer, tooth decay, yellowing of teeth, and gum disease. Resolve to… Keep visits with your dentist in Clinton Township. Regular visits to the dentist are crucial for optimal oral health. Typically recommended every six months, sometimes more, dental check ups are used to monitor your oral health and catch any potential problems early. Most dental diseases can be treated successfully if caught early, so it’s important to never skip a visit. 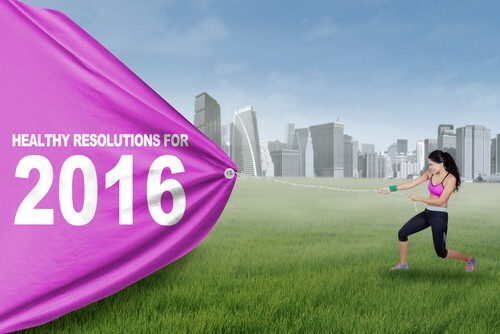 Resolve to make 2016 the year you put yourself, and your smile, first. Give our dental office in Clinton Township a call to schedule your appointment today. We’ll work together to determine the best way to get your smile healthy, bright, and beautiful. Go ahead, you deserve it. 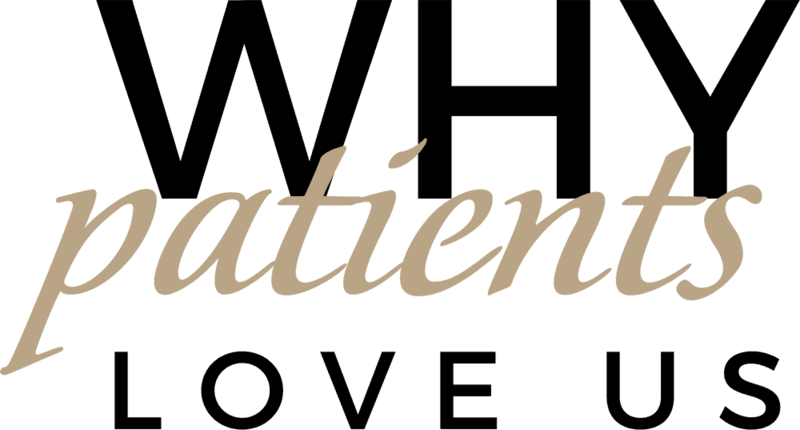 Serving patients in Clinton Township, Sterling Heights, and Roseville.